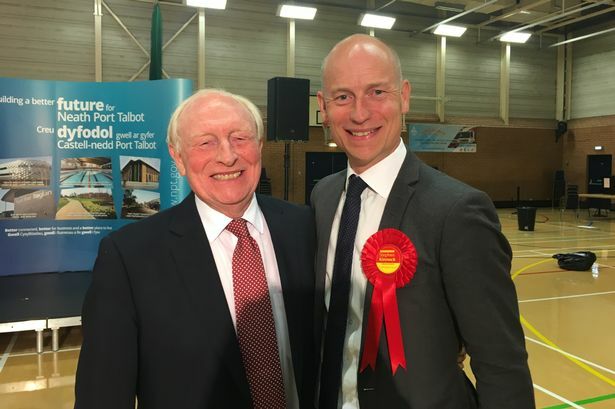 Kinnock is of course the son of former Labour Leader Neil Kinnock who failed twice to win election and was seen in 1992 to have personally cost the Labour Party a win which was easily achievable. The Kinnock Family are well known supporters of the EU with Neil and his wife having well paid for roles in the EU and Stephen Kinnock married to a Danish Politician. Amongst many women and Labour Party colleagues there was consternation on the day with what they saw as another example of the self indulgent and self serving nature of the Kinnock dynasty. Do you agree we should get out the EU? Sign up here now! Read: "REMAIN FANATICS set up new political party with the help of the FRENCH!"